I love having a rare Saturday night in with my partner. He usually works Saturday nights so it was nice last weekend to have him home. We watched a movie with two pizzas to share. 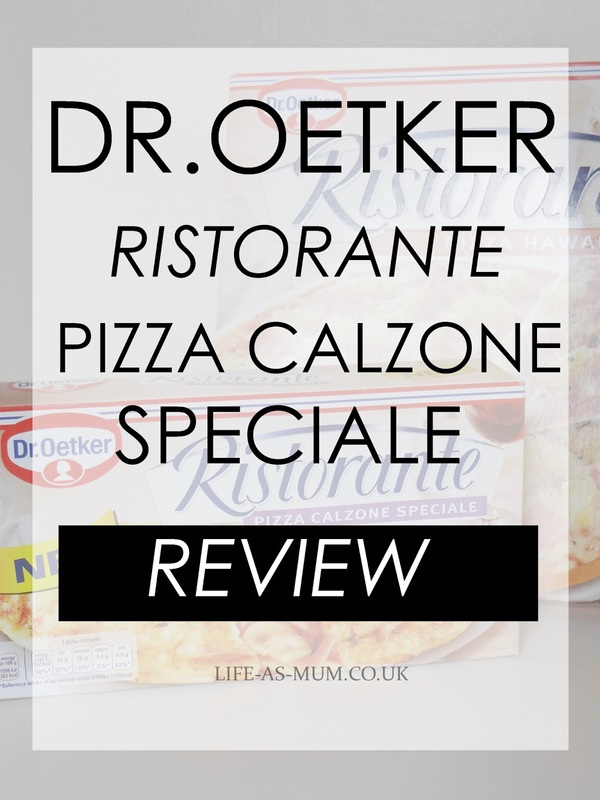 I was recently asked if I would like to review Dr. Oetker's new pizza. I said yes straight away. 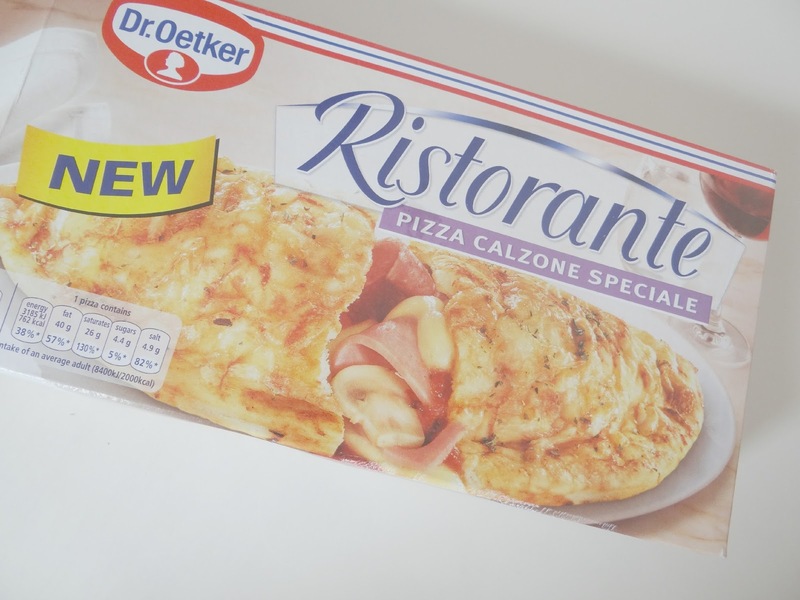 Dr. Oetker Ristorante newest addition is the Pizza Calzone Speciale, which is a folded pizza filled with mushrooms, salami, ham, tomato sauce and cheese, sprinkled with cheese and herbs. It takes 30-35 minutes to cook in our oven at 200C temp. The pizza was lovely and crispy on the top and when we cut it open to half it between us, the melted cheese and other filling just smelt lovely. We couldn't wait to tuck in! I have enjoyed all Ristorante thin and crispy pizza's. We also got the Hawaii one with the two vouchers we were given. A pizza is a perfect meal to have when you want to cosy up to watch a film with your loved ones or friends. Having a Ristorante pizza sure does bring Italy to your home. * I was given two vouchers to spend on 2 products in return for an honest review. All images and words are my own, as always.